Please note: Topics may be subject to change. Please contact Aida Wen MD at aidawen@hawaiiantel.net if you have questions. If you participated in an ECHO session with us, please take the time to fill in the online evaluation form. Any healthcare professional such as physician, nurse, social worker, dietician, care coordinator is eligible to share a case. 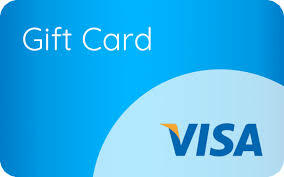 Case presenters have the opportunity to receive a $150 VISA gift card. CME credits will be provided to physicians. Other medical/health care professionals will also receive a certificate of attendance. The Hawai`i Consortium for Continuing Medical Education is accredited by the ACCME to provide continuing medical education for physicians.